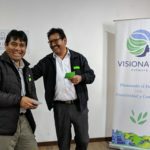 Visionaria Network has partnered with Trust for the Americas to offer the Visionaria Curriculum to a large network of technology training centers throughout Latin America to build select relevant personal skills alongside existing digital literacy and technical training activities. 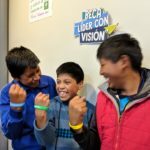 We are excited to announce a new partnership with Trust for the Americas to offer the Visionaria Curriculum to over 150 training centers throughout Latin America as part of their “Franquicia Social POETA” (FSP) – a program that supports technology centers and aims to reduce the digital divide for people living with disabilities and prepares them for the changing world of work. The FSP has received several awards since its inception in 2004, and we are honored to to offer our methods to assist them in their efforts of developing personal competencies and skills. With this partnership, Visionaria curriculum is offered alongside robust technical and digital training materials offered through the FSP (including the CISCO Networking Academy). 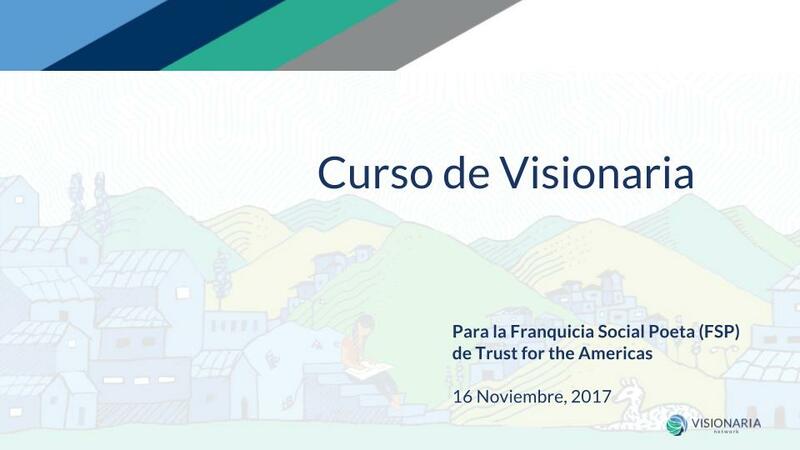 On November 16, 2017, Visionaria Network’s Paola Saldivias and Paul Spurzem led a webinar for FSP member organizations and trainers to review Visionaria curriculum and other materials to help them craft the most relevant learning experiences for their participants. The presentation included a lively discussion and participation by FSP members who shared their visions for their training centers and communities they work with.